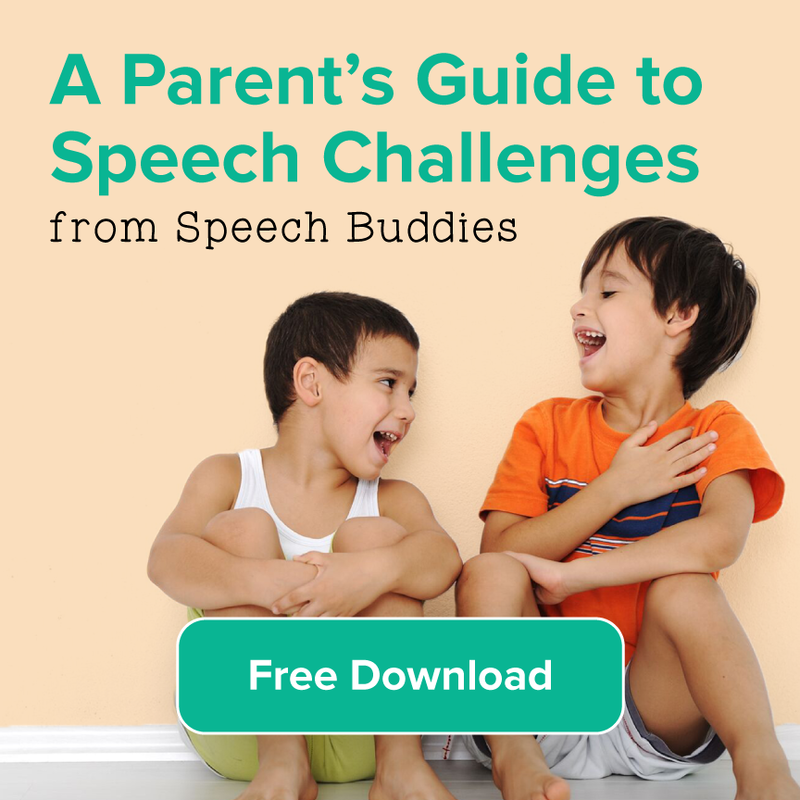 This week, in the spirit of the Olympics, we thought we’d offer some of our favorite speech therapy exercises and activities to do at home. That’s right, exercises! While there will not be a half-pipe, blob-sledding track or a gold medal at the end of your session, the reward will be an opportunity to spend quality time with your child and help him or her with increasing speech and language skills. 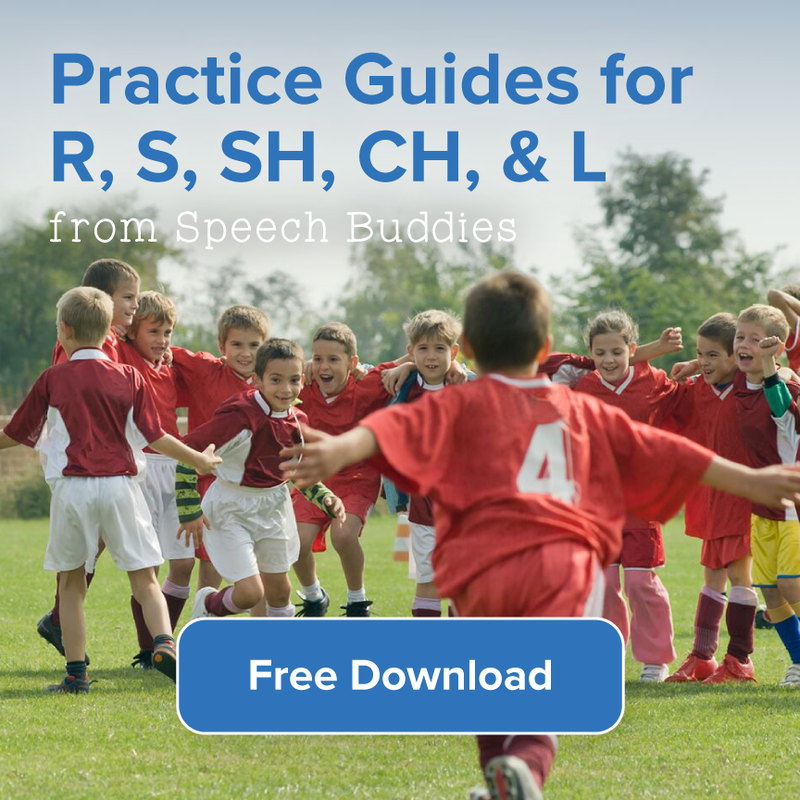 There are a wide variety of reasons to work on speech therapy exercises at home. 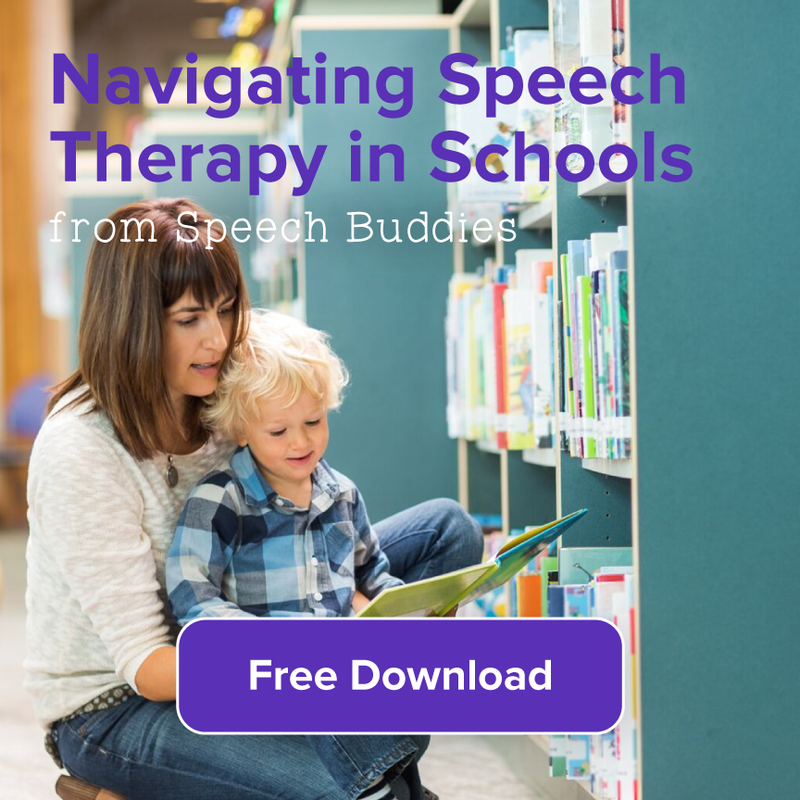 Sometimes, a parent is not sure if her child needs to see a speech therapist and would like to do some speech therapy exercises at home first. Perhaps your child’s teacher has expressed concern that he has some stuttering, or needs help in speech skills. Or, your child is already seeing an SLP and you would like to supplement what he is learning with at-home activities. We have put together a list of exercises, tools and activities worthy of the Sochi games. 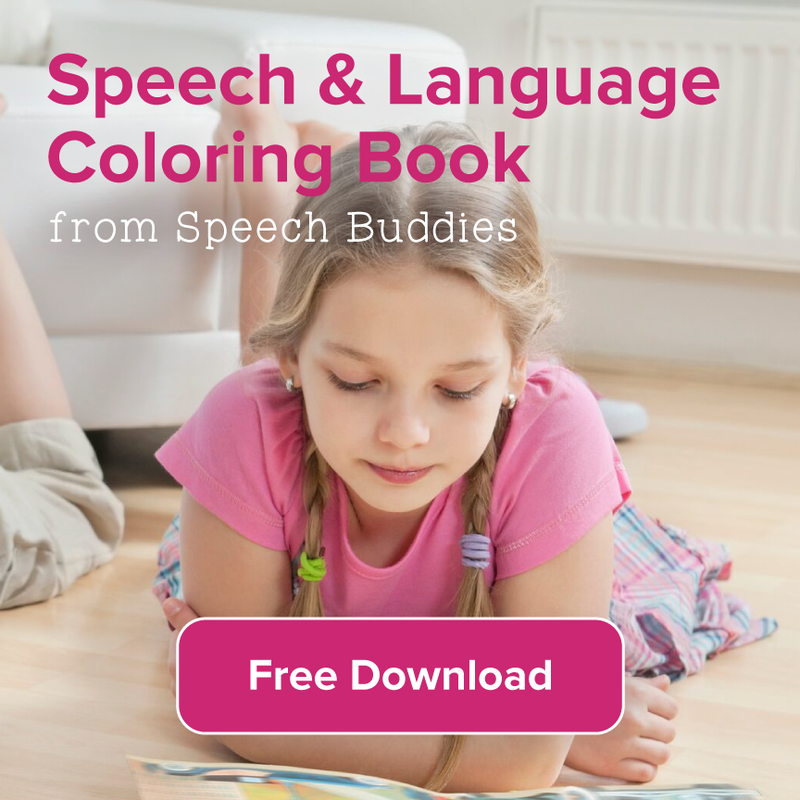 Each exercise is designed to engage your child and stimulate language and speech production. Remember, therapy sessions, especially for children under the age of three should be FUN! Your child may not cooperate if he feels like he is in a formal learning environment. 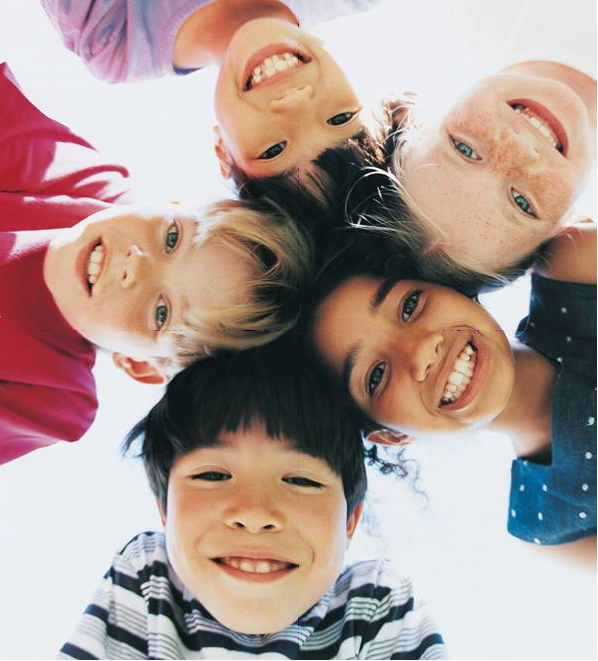 Children need to enjoy their activities in order to learn. While a little structure is okay, let your child walk around the room, wiggle and giggle to get the most out of your time together. Flash cards can help kids in speech therapy to focus on the sounds that they have difficulty with. You can help make it more entertaining by providing an activity for kids to do along with them or a reward when done correctly. For example, a small piece of candy (chewable is good for strengthening jaw muscles) after saying a certain number of sounds on the language cards correctly. This is a simple game to help get your child to repeat the same word six times. Choose six words that you want to practice. Slide each word into a clear plastic paper protector, aka “lily pads”. Spread the plastic lily pads all over the room. Have your child hop to each lily pad, each time saying the word. After he hops to all six of the lily pads and says the word correctly, your little frog may want a tasty fly as a reward! This is a fun board game by Hasbro that helps children identify everyday items such as cars, animals, foods and sea creatures. Not only does this game teach problem-solving, it encourages proper character identification and socialization skills. Beware, you may find yourself playing it over and over! These are four of our favorites – what are yours? ← What Are Communication Disorders?